You will remain married for at least six months in California after you file your petition for divorce. California is one of several states that has a waiting period to make sure you really want to do what you’re about to do. In general, if your case still lingers in the court system five years after you file, the state will dismiss your petition and you’ll have to start over. This is a rarity, however, because the state is otherwise flexible about your options. California’s residency requirement for divorce is six months, so you must live in the state at least this long before you can file. After you file and serve your petition for divorce on your spouse, she has 30 days to answer it. This deadline is not immutable, however. You or your attorney can waive it and give her a little more time to respond if necessary. If she asks for more time and you don’t give it to her, the court will probably overrule you. California’s six-month waiting period begins on the date you serve your spouse with your papers, not necessarily when you file your petition. Both must occur before the clock begins ticking. If you and your spouse do not already have an agreement as to how you’re going to resolve issues between you, you can use the six months to try to reach one. In California, when you reach such an agreement, you and your attorney need only submit it to the court. When the waiting period expires, a judge will sign it into a decree of divorce. If you don’t reach an agreement, you would have to notify the court at the end of the six months that you'll require a trial to settle your marriage. If you and your spouse have children and you haven’t decided on custody and a parenting plan at the time you file your petition, California requires you to attend custody mediation. Once you file your petition for divorce, the court allows either you or your spouse to request hearings for "orders to show cause," which allow the court to set orders in place to maintain your marital status through the waiting period. These orders can only address issues of finances and support if you haven’t agreed on a parenting plan. 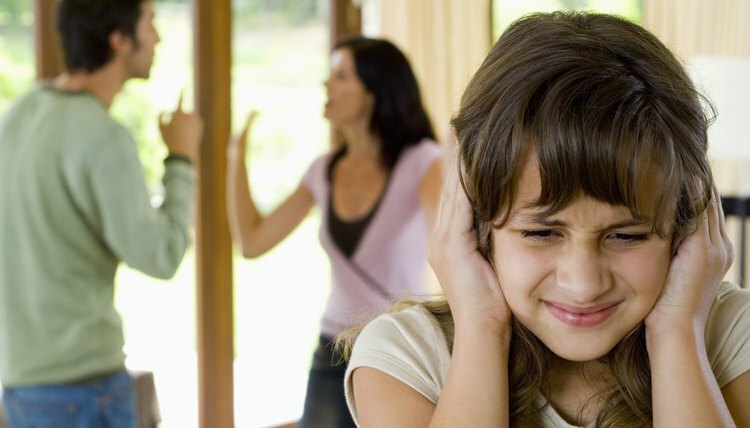 If custody is an issue, the court mandates that you must attend mediation first. A unique aspect of California’s family law code allows you to become divorced even if you and your spouse have not yet settled all issues of property and custody. You can “bifurcate” your divorce. The court will terminate your marital status at the six-month mark or whenever you request it after the six months have expired, and leave the other issues open so you and your spouse can litigate or continue to negotiate them.